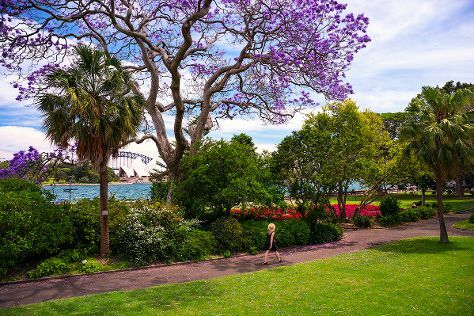 On the 26th (Tue), take a stroll through Darling Harbour, take a stroll through The Rocks, and then admire the natural beauty at Royal Botanic Garden Sydney. On the next day, take in the views from Sydney Harbour Bridge, kick back and relax at Bondi Beach, then trek along The Opera House to the Botanic Gardens Walk, then catch a live performance at Sydney Opera House, and finally appreciate the history behind Mrs Macquarie's Chair. To see reviews, maps, traveler tips, and tourist information, read our Sydney trip itinerary maker app . Kuala Lumpur, Malaysia to Sydney is an approximately 11-hour flight. Due to the time zone difference, you'll lose 2 hours traveling from Kuala Lumpur to Sydney. Expect little chillier temperatures when traveling from Kuala Lumpur in March; daily highs in Sydney reach 30°C and lows reach 22°C. Finish up your sightseeing early on the 27th (Wed) so you can travel to Gold Coast. Start off your visit on the 28th (Thu): get up close and personal with brilliant marine life at Sea World Theme Park. 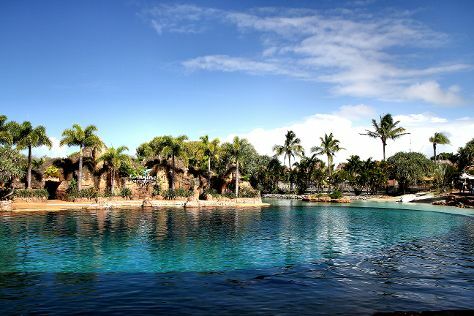 Discover how to plan a Gold Coast trip in just a few steps with Inspirock's itinerary builder. Traveling by flight from Sydney to Gold Coast takes 3.5 hours. Alternatively, you can do a combination of flight and train; or drive. In March in Gold Coast, expect temperatures between 32°C during the day and 23°C at night. Wrap up your sightseeing by early afternoon on the 29th (Fri) to allow enough time to travel back home.